I’m offering a new, cheaper type of commissions for the time being! I love working with washi tape, so why not? Something of note: I’m willing to work with my commissioners to decide which tape works best for their piece! If you would like more than one type of tape to be used on your piece in a significant manner, there will be an extra charge of $3. A FULL WASHI TAPE BACKGROUND IS POSSIBLE! However, it will cost an extra $5-$8, depending on the complexity/amount of tape used. 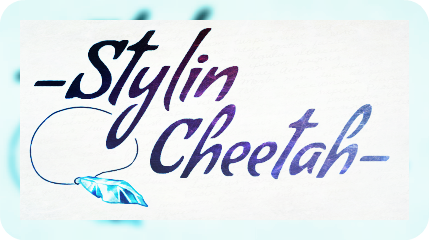 Again, please message me privately, or send an email to stylecheetah@gmail.com if you are interested. If you’d like to see more of my work, feel free to browse my tumblr art tag ! Happy birthday! Hold yourself with the confidence of the kid who always got picked first for teams at gym.